1st Edition of Logix India 2019 concluded with a roaring success, huge participation and great fan following across the country and globe. The 3-day mega event organized by Federation of Indian Export Organisations (FIEO) saw well over 3000 business to business meetings along with parallel sessions on different issues, challenges and above all opportunities with regard to the logistics sector across India and the world. 130 logistics companies and their delegates from 27 countries participated at this mega event and exchanged business prospects and opportunities to make Indian logistics sector global. Besides these, FIEO also signed MoUs with Ceylon National Chamber of Industries and Kabul Chamber of Commerce and Industries to further promote commerce and trade. 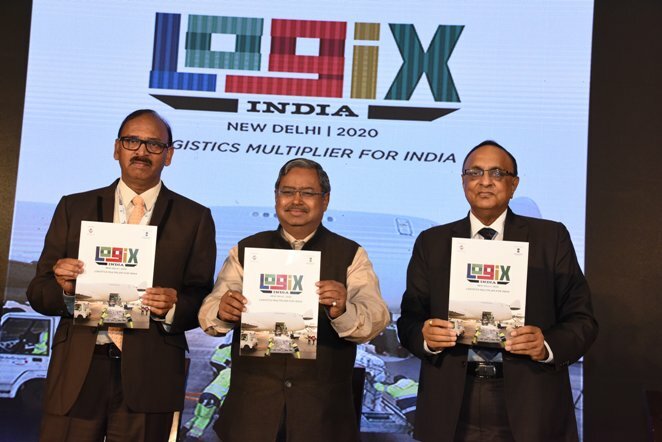 Speaking at the concluding session of the Logix India 2019, Mr N Sivasailam, Special Secretary (Logistics), Department of Commerce, Govt of India said that we are in a very exciting times as major initiatives have been launched because there is a better thought and understanding about the sector among all the stakeholders. He further added that the event was a grand success as we are announcing the launch of Logix India 2020 on the last day of the event. Mr Sivsailam also said that Logix India 2020 would be a global event and will be able to create great business opportunity. FIEO President, Mr Ganesh Kumar Gupta in his concluding remarks said that Logix India 2019 was a major breakthrough having excelled all the expectations. 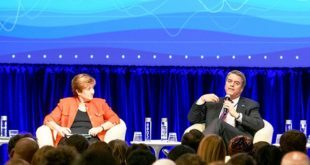 Stakeholders from CIS Nations and Iran have shown keen interest and have played a pivotal role in making this mega event a great success. 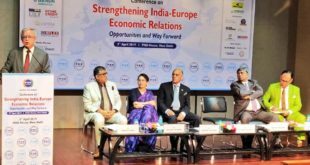 India, where SMEs has key role; road, rail and other forms of transport make a better option along with logistics and infrastructure in the growth and development of the economy, said Mr Gupta. 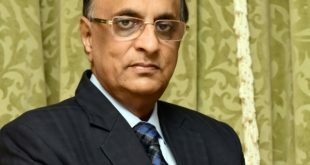 FIEO Chief also said that the Federation has a much larger plan for Logix India 2020 in collaboration with Department of Commerce specially Logistics as Logix India 2019 was a good start thus organising of 2nd Edition would further help in boosting exports. Dr Ajay Sahai, DG & CEO, FIEO said that India is passing through a logistics revolution as about USD 500 billion is to be invested in the field of infrastructure in the country. Logix India 2019 has provided a great networking platform for all the stakeholders including SMEs and has given them an opportunity to know who is who of business. Feedbacks and responses from both Indian and International delegation will further pave the way for the 2nd Edition of the event that is Logix India 2020 added Dr Sahai. The draft comprehensive logistics policy and portal, which will be unveiled soon, added with GST, E-way bill and other facilitating measures will add to furtherance and efficiency of the logistics industry in the country.